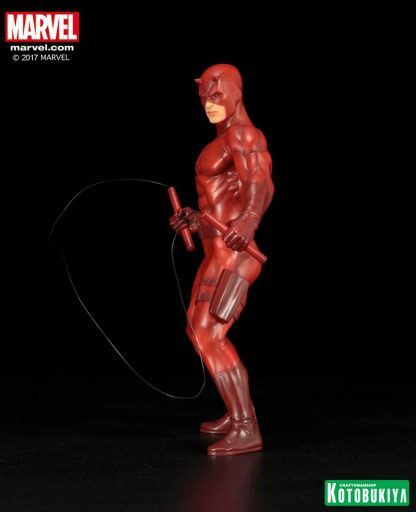 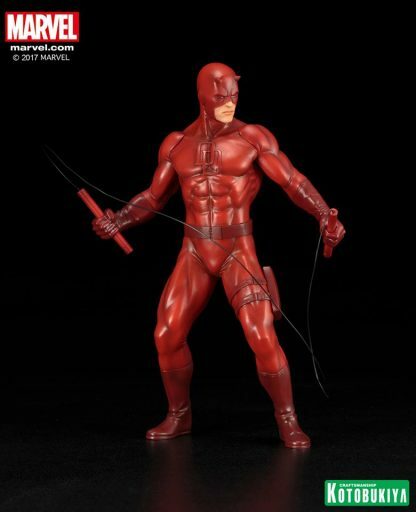 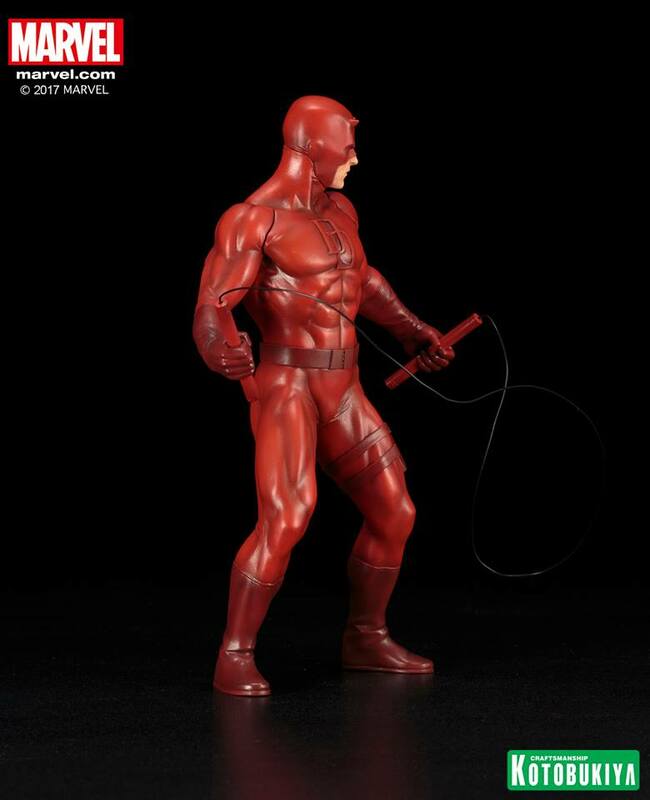 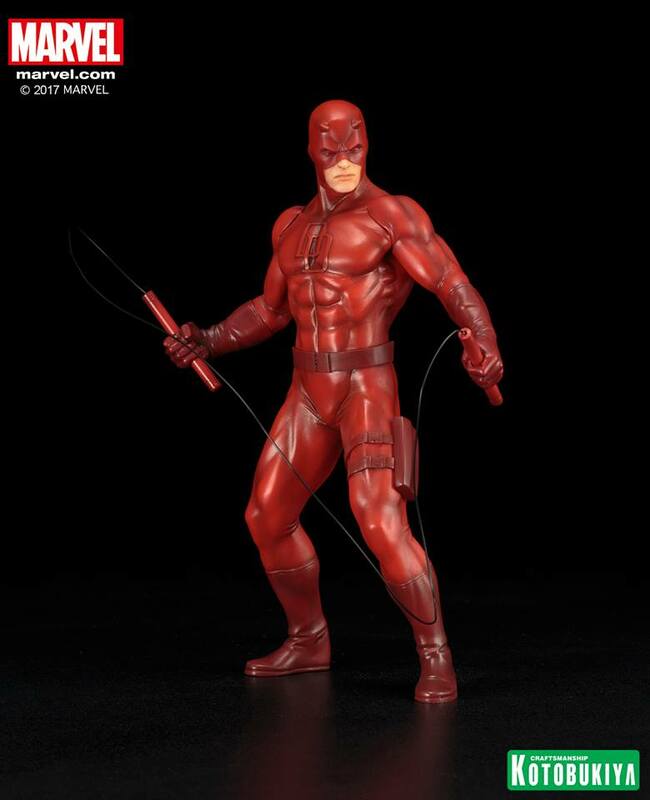 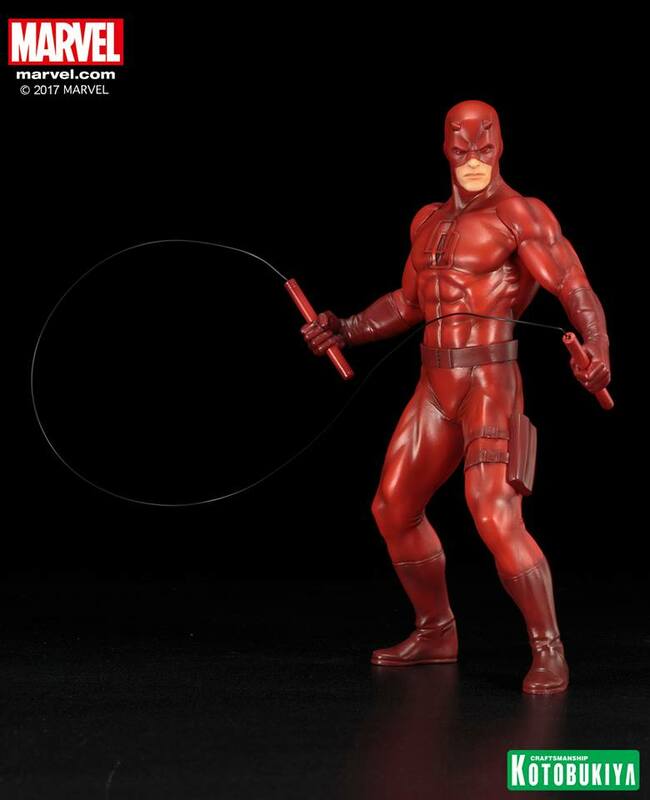 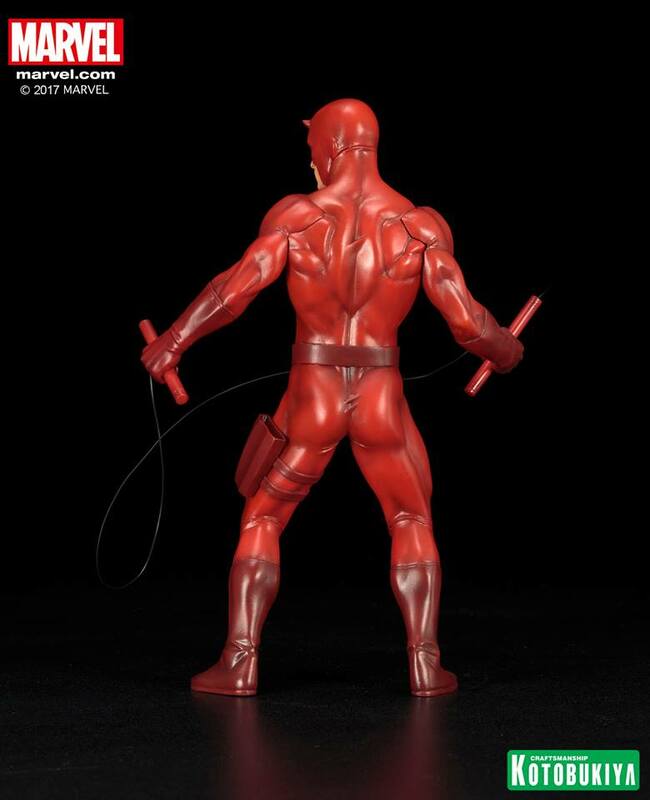 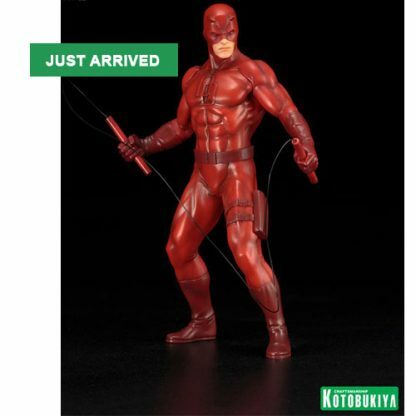 From Kotobukiya’s newest ARTFX+ Defenders series comes Daredevil! Based on the illustration by Dale Keown. 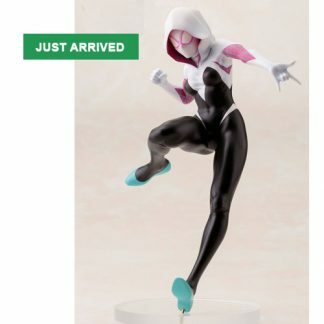 Easy?to?collect 1/10 scale pre?painted PVC statue with magnets in the feet for stable display on the included metal display base. 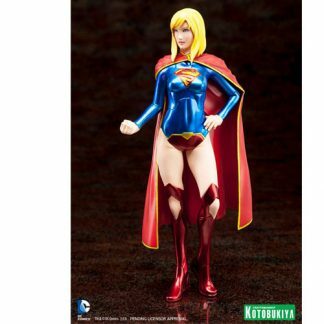 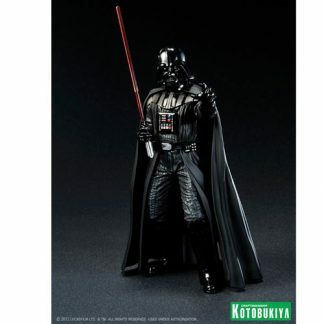 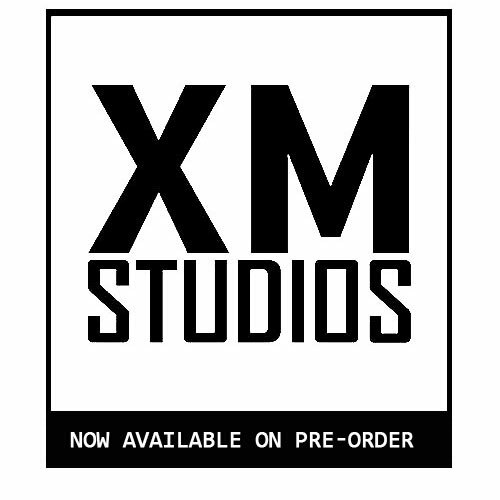 Kotobukiya continues their popular Marvel Comics ARTFX+ series frokm Avengers, X?Men, and Spider?Man to Defenders! Perfect to display alone or alongside other Defenders and Marvel ARTFX+ statues!